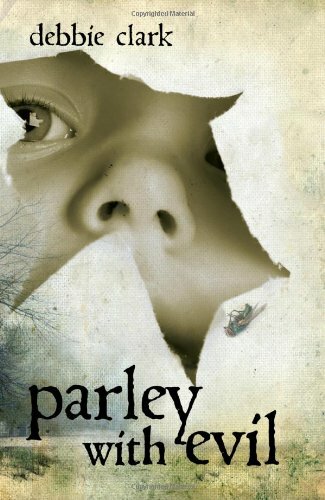 For additional information about this book, visit the website www.dclarksparley.com. Snarling and sneering in a dark corner, a mysterious creature slips between the night shadows. It slithers between homes, and before long the warning bell sounds. Another person has gone missing. The isolated community of Chance is plagued with fear because of missing townspeople and strange events. The newest resident, Damen, is suspected of somehow being responsible but it cannot be proven. And Damen wants more than anything to prove he is innocent. Yet, Damen's lifelong haunting visions and nightmares of abuse tell him that he may have somehow attracted the danger to this town. Debbie Clark was born and raised in Montana but has resided in Arizona for the past twenty-three years. While her main focus is writing, she also enjoys bass fishing, camping, desert living, and is a marine aquarium hobbyist. She lives in Salome, Arizona.